The US government has neglected to inspect thousands of oil and natural gas wells that pose a potential threat to the environment, a report has revealed. An investigation has uncovered outdated technologies still in use and lax safety regulations. A report by the Government Accountability Office, obtained by The Associated Press before its release, has shed light on multiple oversights in the gas and oil industry. Investigators highlighted that the poor oversight of the Interior Department’s Bureau of Land Management (BLM) was at the root of the problem. The body is supposed to oversee gas and oil wells across the United States, but this latest report revealed it has neglected to do so in thousands of cases, fueling fears of substantial environmental damage. 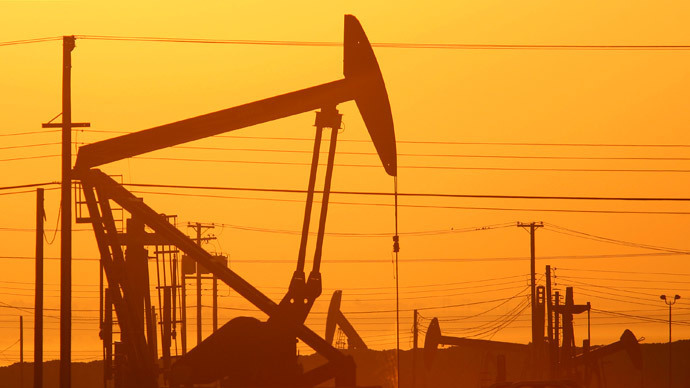 Investigators looked at oil and gas wells in California, New Mexico, Louisiana, Colorado, Arkansas, Wyoming, West Virginia, Utah, Texas, South and North Dakota, Pennsylvania, Ohio and Oklahoma. At more than 2,100 of the 3,702 wells that had been categorized as “high priority,” inspections had not been carried out, the report revealed. A well is classified as high priority when there is an elevated probability of the contamination of a nearby water supply or other potential environmental concerns. 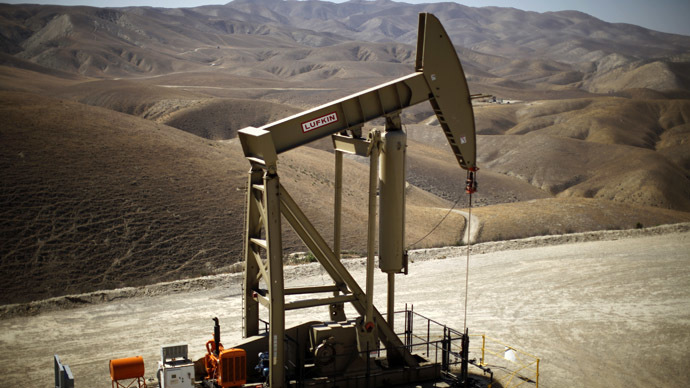 In addition, by its own admission, the BLM has not modified regulations in line with technological advances in the oil and gas industry, as was required in a 2011 executive order. The BLM said it had not updated guidelines on oil and gas drainage since 1999 or its guidance on mineral trespass since 2003, AP reported. The organization told AP that the poor oversight was down to limited money and staff. Environmental agencies expressed their concern at the report and said it had confirmed what they had long suspected. 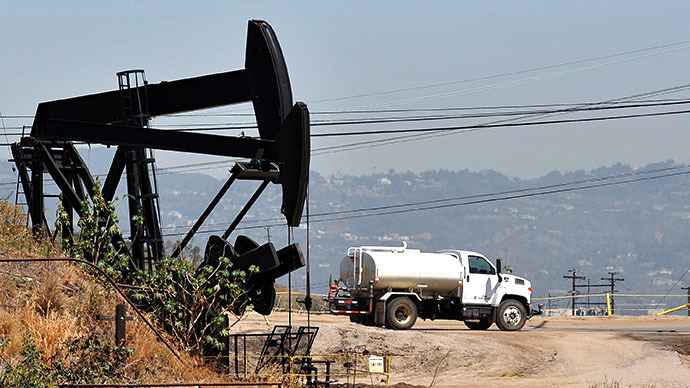 "This report reaffirms our concern that the government needs to pay attention to the environment and protect public health and drinking sources from the risks of oil and gas development," Amy Mall, of the Natural Resources Defense Council, told AP. The report comes as the practice of hydraulic fracturing, or fracking, is spreading like wildfire across the US. The process entails blasting fissures in rocks thousands of meters under the earth with water and sand to release trapped deposits of oil and gas. Environmental groups have called on the US government to introduce stringent regulations to govern the practice of fracking because of its impact on the surrounding environment. 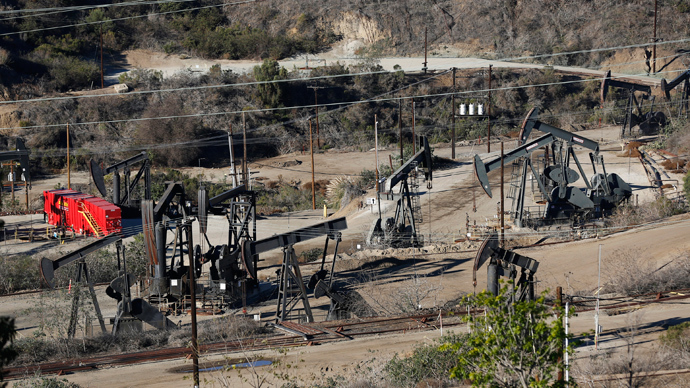 Recent research has shown the fracking process contributes to elevated seismic activity. Scientists attending the Seismological Society of America (SSA) annual meeting last week said the storage of wastewater in wells deep below the Earth’s surface , along with fracking’s other processes, is changing the stress on existing fault lines, which could provoke more earthquakes. These quakes could be potentially problematic if fracking spreads to areas like Ohio, where the infrastructure is not geared towards even minor earthquakes, scientists say.